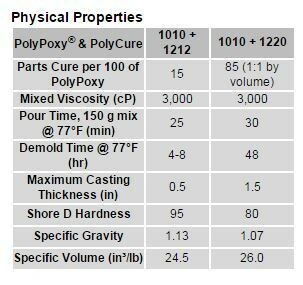 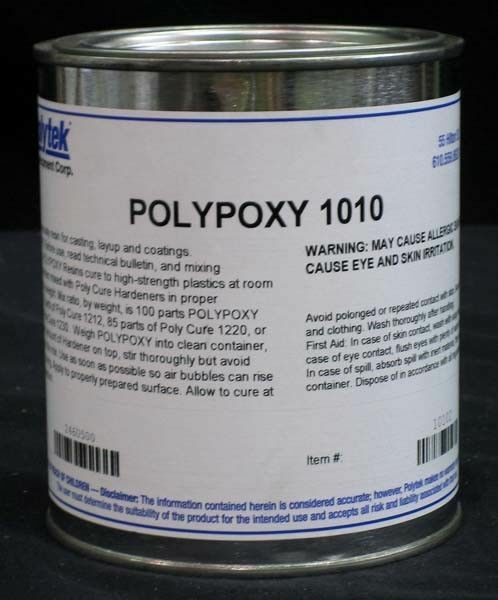 PolyPoxy® 1010 Epoxy Resin can be cured with various curatives enabling users to select the best system for their application. 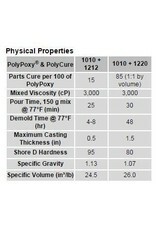 It can be mixed with PolyCure 1212 to create thin castings (up to 0.5 in.) 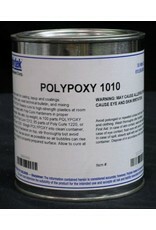 or can be mixed with PolyCure 1220 to create small clear castings or for glass bonding or decoupage coating.